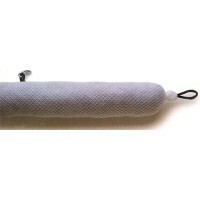 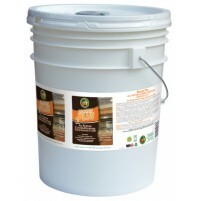 Dissolve Orange Mite at 3 LBS per 35 gallons of water for parts washing and cleaning; and all the way down to 4 oz per gallon of water for cleaning the shop floor and general cleaning. 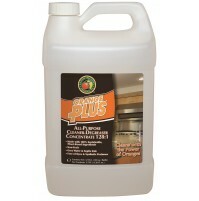 Degreaser - Orange Mite - Cuts through dirt, grime and tar; deodorizes the surface. 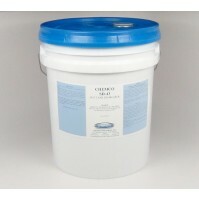 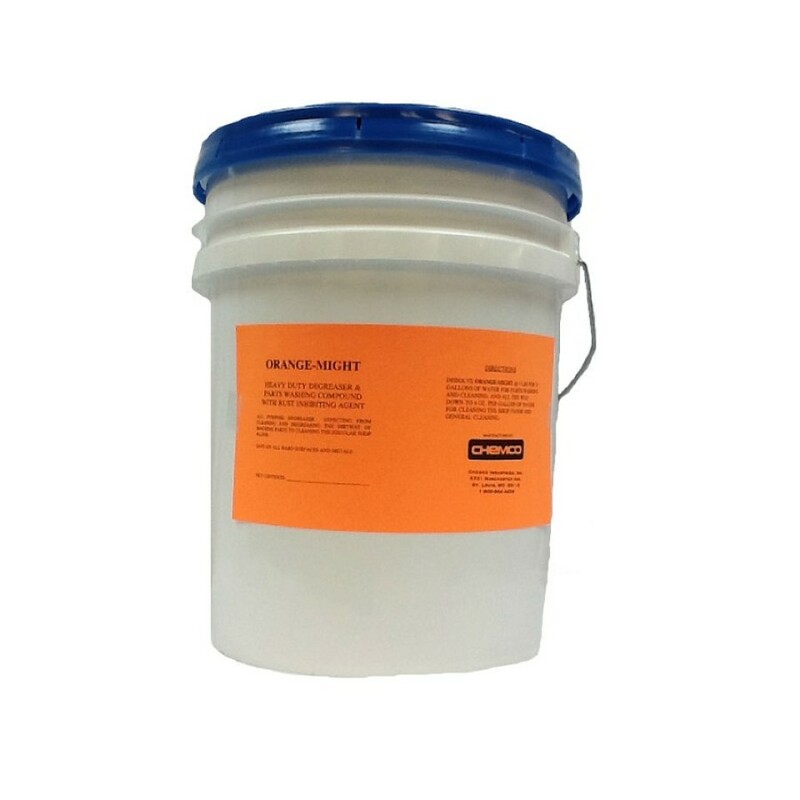 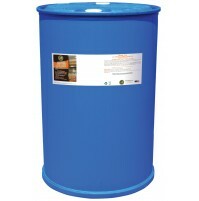 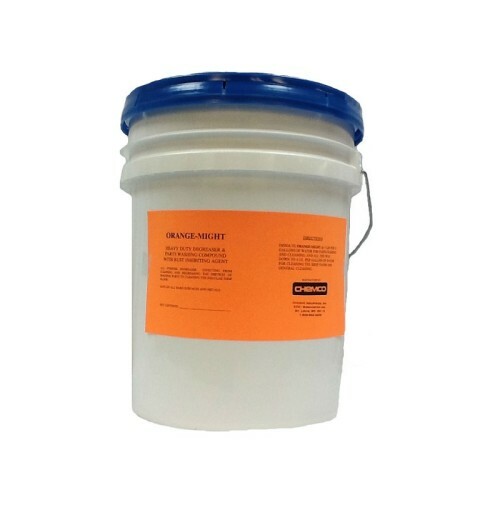 Orange Mite is a heavy duty degreaser & parts washing compound with rust inhibiting agent. 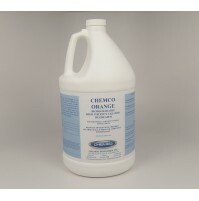 This all purpose degreaser will clean and degrease the dirtiest of machine parts to cleaning the regular shop floor. 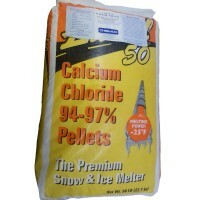 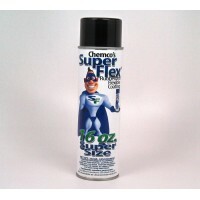 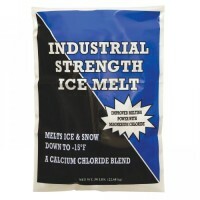 It is safe on all hard surfaces and metals.